Be it bungee jumping off a building’s hundredth floor, scaling craggy mountains, or riding crazy roller coasters, there’s a certain appeal to thrilling adventures that get some people hooked on the rush. Your senses are on high alert, your heart is pounding, maybe you’re scared, maybe you’re not, but you feel oh so alive. It’s little wonder that some people will go above and beyond to seek out activities that trigger that heightened excitement. If you’re one of them, you’ll probably always be on the lookout for a way to get that specific high anywhere you go. The Middle East has always been a little bit mysterious and intriguing, with its brand of intermingling cultures and rich history. It’s perfect for curious travelers looking for an adventure. These days, the modern and natural marvels of the region are garnering attention as up-and-coming spots for adrenaline junkies to convene in. If you feel like daring yourself to tick off this list, Wego, the top travel search website in the Middle East and UAE, will help you find the cheapest flights and hotels in the region. Trust me, you won’t want to miss out on any of these activities in the Middle East designed to get your heart rate soaring. Combining Oman’s dynamic topography with its magnificent vista, via Ferrata in Jebal Akhdar is the dream adventure. Via Ferrata is a mix between rock climbing and hiking: the protected climbing route here will be traversed by climbers attaching themselves to the cables stretched across the mountainside, while using a waist harness and steel clips. You’ll have to grip the steel cables and trace your way along the cave opening, one clip at a time. As you make your way through, the course snakes around jagged rock formations, adding to the challenge and excitement. Perched 2,000 meters above sea level in the Al Hajar mountain range in Oman, Via Ferrata is the highest in the Middle East. Not only is it a great chance to test your stamina and nerves, it’s also an exhilarating way to take in the view of Oman’s great canyons from a unique vantage point. It’s almost impossible to have a list of adrenaline-soaked activities without mentioning skydiving. If you relish the feeling of your insides somersaulting, jumping out of a plane from any skydiving spot will do. But for something extra, head over to Dubai, where skyscrapers seem to always be in a competition to be the tallest. 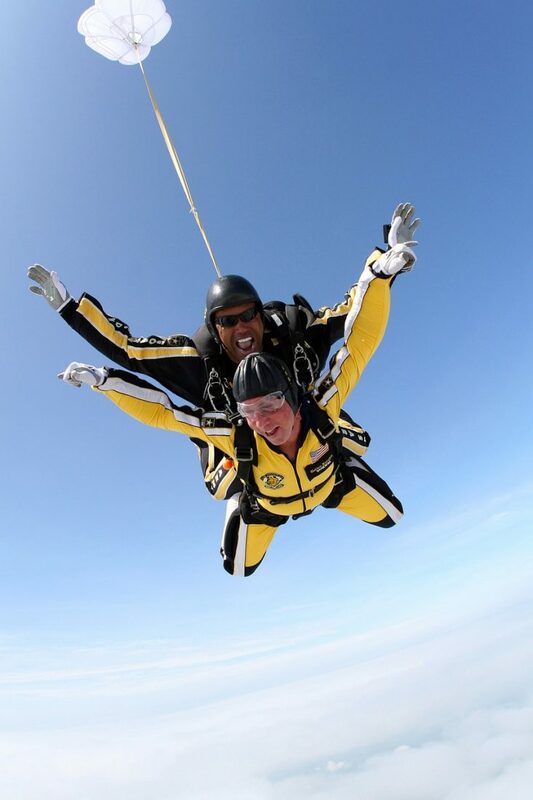 You’ll be guided by experienced instructors here, although daredevils might be tempted to opt for solo skydives. The Palm Zone near the iconic Palm Jumeirah Island is a particularly popular drop zone. The spectacular view itself will make the leap from an altitude of 4,000 meters almost feel like nothing at all. When in Jordan, awe and excitement are almost a guarantee. 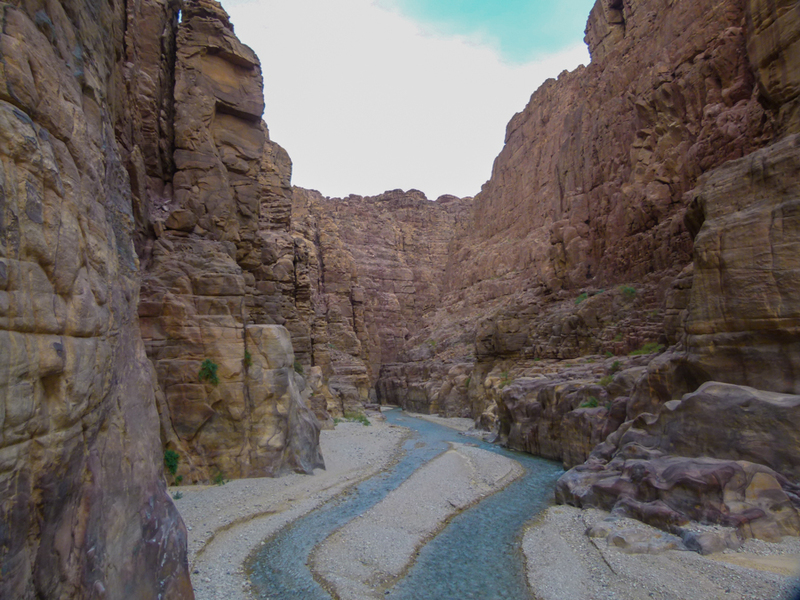 The ancient city of Petra, Wadi Rum, and the Dead Sea are the top highlights to explore, but have you ever heard of Wadi Mujib? Located just east of Dead Sea, Wadi Mujib gorge contains the lowest natural reserves in the world at 400 meters below sea level. The heat during your uphill trek toward the gorge will be slightly challenging, but once you enter the narrow, breezy canyon, you’ll find nature’s own playground. You can trudge or swim your way through the stream, slide down slippery smooth rocks, and abseil over waterfalls to your heart’s content. Under the supervision of your guide, of course. Any adrenaline junkie worth their salt is definitely familiar with the rush brought by rock climbing, where there’s usually only a rope and belay tethering you to safety. Take it up a notch with deep water soloing: no rope, just your hands, feet, and determination. If you lose your grip, it’s a free fall into the water. If you reach the peak, exit route is also a dive into the water. Experienced climbers looking for a new thrill are flocking to the Musandam peninsula in Oman. Along the coastline stretch, cliffs jut out of the ocean, making it an especially attractive place to conquer. For adrenaline junkies who don’t want to climb or jump, you could always drive! Ferrari World in Yas Island, UAE, is where the imposing Formula Rossa is located. At 240km/hour in under 5 seconds, you’ll get that taste of F1 rush minus the stressful competition. Traveling with young children? It’s not just heart-pounding rides here. Kids will love the 4D cinema and Ferrari Driving School, where they’ll have a chance to drive a scaled-down version of the iconic automobile. 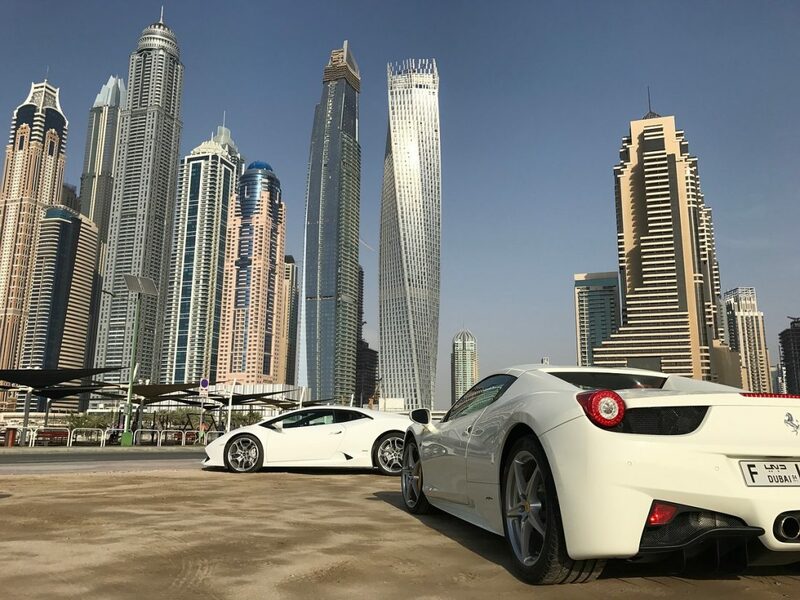 Make sure to put Ferrari driving on your Abu Dhabi holiday list, it’s a one of a kind experience. Drive a little bit further south away from Abu Dhabi to find Moreeb dune in Liwa. It’s the ultimate spot for dune bashing, where you’ll trail and tumble your way in a 4×4 ride across the expansive sandy playground. It’s also home to the annual racing and sand sports event, Liwa International Festival, so thrill seekers will find themselves in good company here each winter. Notorious for its 50-degree slope to the top, the massive dune itself intimidates casual observers and excites motorsports enthusiasts. When tackling Tal Moreeb, experience and speed are key, but so is tenacity, especially when you’re facing a 300-meter high sand wall. The Middle East is a history lover’s paradise, but as you can tell from this list, it’s also an excellent place to go if you’re an adventure junky! Add a bit of an adrenaline rush to your culture-rich trip and enjoy another side of the Middle East. You won’t regret it. The above mention activities are the best to do in the Middle East.But nothing can match the fun and adventure of sailing on a yacht in the UAE because of their climate and they have got every kind of yacht with outclass facilities. Never knew Dubai has so many adventure activities to try really excited to try out some of these in future. Since I am really very close to planning out a trip to Dubai with my friends. 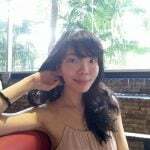 And we are also looking for other activities to do apart from adventure ones.